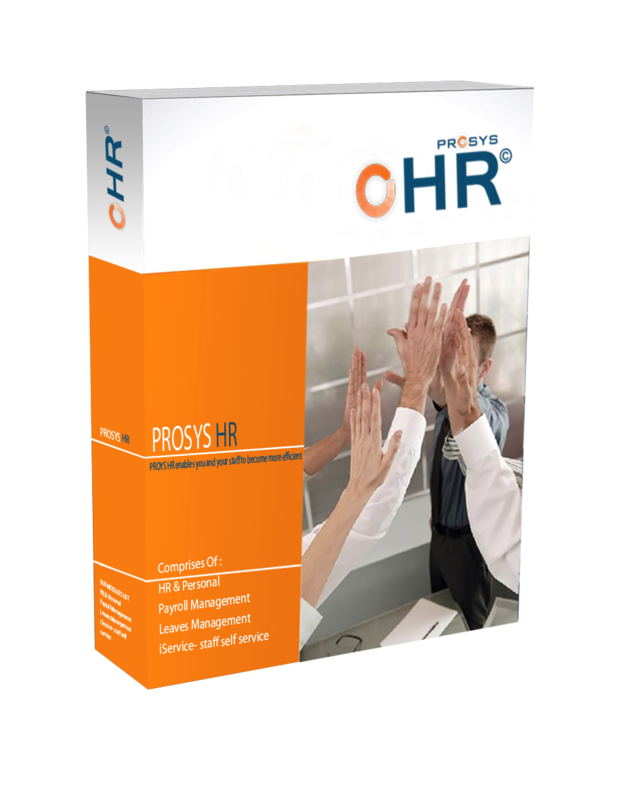 Prosys HR enables you and your staff to become more efficient and effective and focus on your organization’s core competencies by allows privileges self services for employees. PROSYS HR makes all your staff connected all time with organization through online web, sms and emails. Easy control of recruiting, bio details, hire contracts, time attendance, leaves, salaries & wages, allowances, deductions, health insurance, career path, training and other personnel and hr functionality. PROSYS HR is covers internal organization policy as well updated with latest labor law, social security and other public regulations.